"Many of us look for the moment that defines a quantum leap in the way we express and create in our lives. this album is that expression for me. 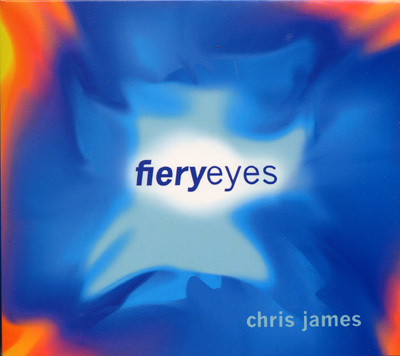 I have been teaching and recording music for many years, but in recording this album ‘fiery-eyes’ I have learnt something unique that will be the lodestone for listening to, singing, and creating music for the rest of my life, and that is trusting the ‘ears’ of the heart, that is the ‘feeling ears’ rather than just the physical ears. This is the esoteric path of sound, and cannot be intellectualised, only felt. The songs refer to the true feeling and knowing heart, and the quality of living that comes from opening to the gentleness of this innermost truth.